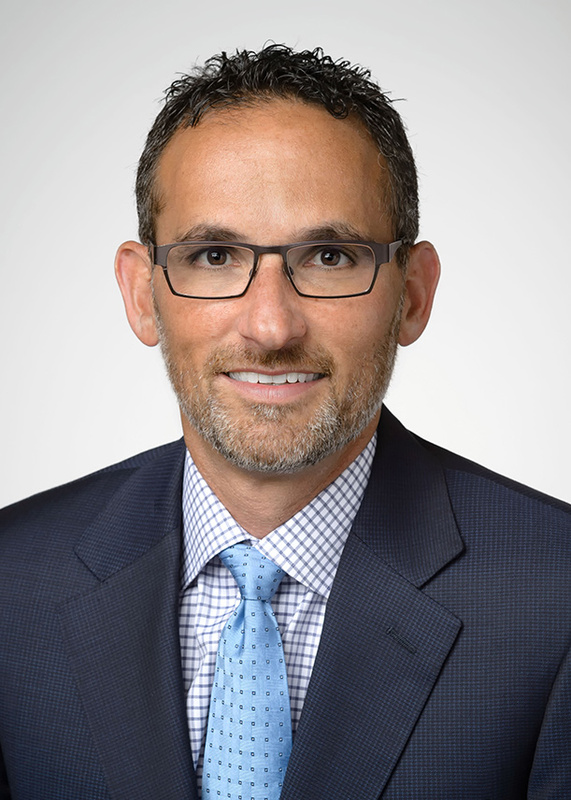 Michael S. Goodman is a founding partner and Managing Director of SSG Capital Advisors. Mike is a nationally recognized leader in the restructuring industry with over 20 years of experience in special situations transactions. He has completed over 100 client engagements involving restructuring, private placements and sale transactions on behalf of companies facing operational and financial challenges and/or bankruptcy proceedings. Prior to founding SSG, he served as a Vice President in the Special Situations Group of Berwind Financial. Past clients include publicly traded and privately held middle market and lower middle market companies across almost every industry sector. Mike is an expert source and frequently speaks on topics ranging from the state of the capital markets to alternatives available to companies in transition. His insightful articles have appeared in leading business publications including the Dow Jones Daily Bankruptcy Review, Philadelphia Business Journal and Financier Worldwide. Mike serves on the Board of Trustees for the Turnaround Management Association (TMA) Global and also as Immediate Past Chairman of the Philadelphia Chapter of the TMA. Polar Windows of Canada, Ltd.
Kittle’s Home Furnishings Center, Inc.